Our September prize, the Oculus Go virtual reality set has been won! 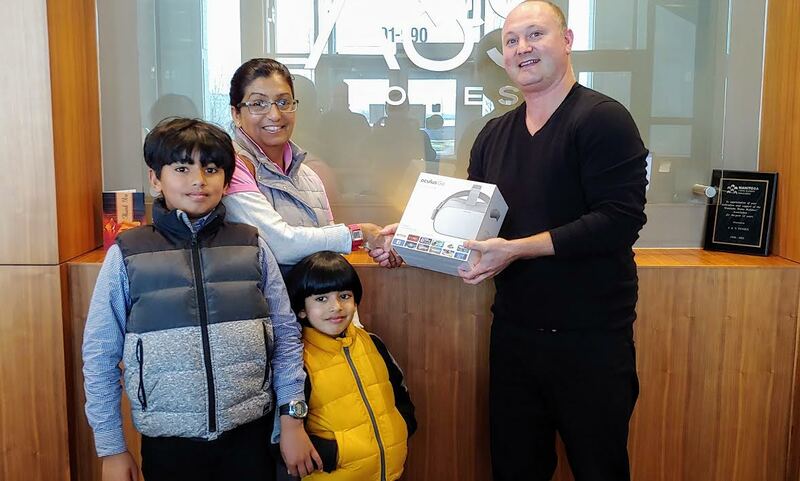 Lakshveera Bhardwaj took home our VIP Rewards monthly contest prize, an Oculus Go. That prize is gone, but there are still lots of prizes left.